Looking for made in USA quality at an affordable price? Then look right here. 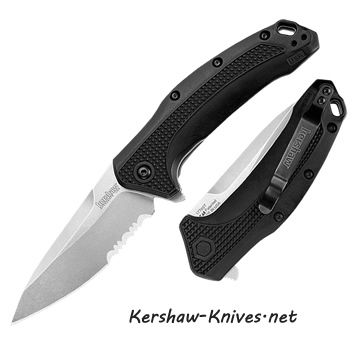 The Kershaw Link Serrated Edge Knife model 1776ST has an assisted opening blade that is partially serrated. The 420 high carbon stainless steel stonewashed blade is sharpened to a shaving sharp edge. 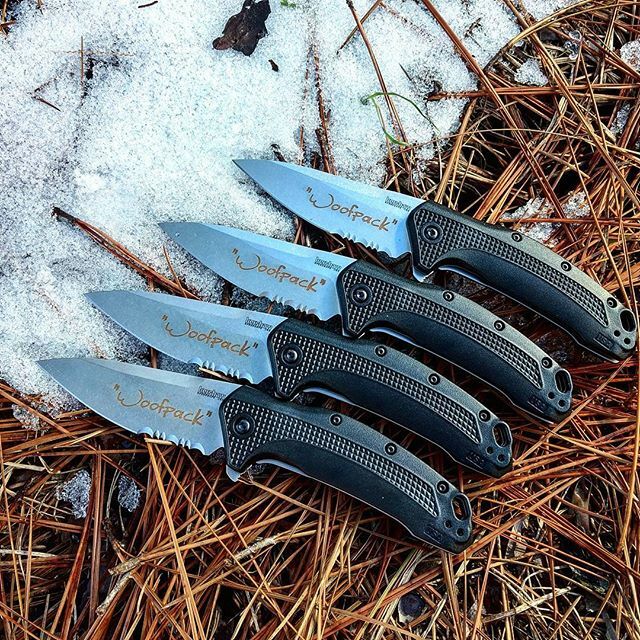 A glass-filled nylon handle with agressive texturing makes sure the knife stays in your hand. To hold the blade open a lock keeps it locked up tight until you release it. The pocket clip is mounted on the very end of the handle for a deep tip-up pocket carry, and the clip can be moved to the other side of the knife if you prefer to carry on your left side. 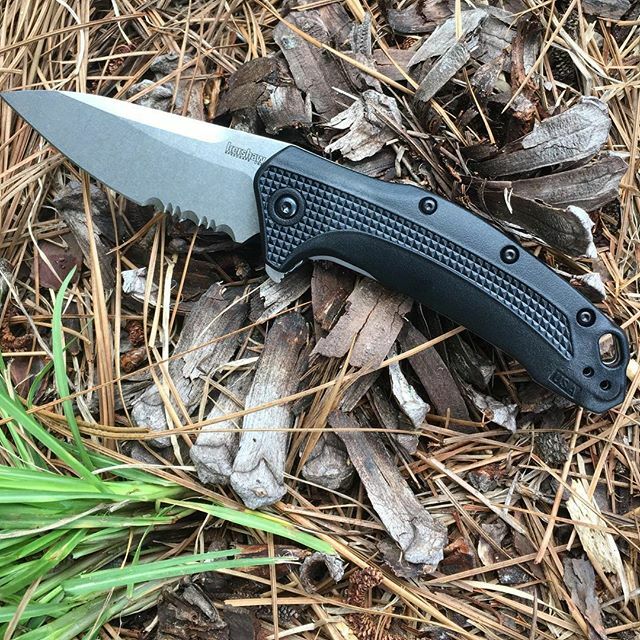 The Kershaw Link serrated edge model 1776ST delivers what a lot of people are looking for, which is made-in-USA quality at an affordable price. This assisted opening knife certainly delivers on that aspect.